While the winter season means time with family and friends, it also ushers in gray skies, chilly temperatures, and seasonal colds. You don’t have to fall victim to the weather this year. Did you know taking care of your chiropractic health can keep your body in optimal shape? This year, consider taking better care of your immune system and overall health by following the guide below. You may be wondering what chiropractic care entails and how it helps the rest of your body stay healthy. Research has shown that having regular chiropractic adjustments can strengthen and boost the immune system. When winter rolls in, consider having your chiropractic health evaluated to see what adjustments can be made to improve your quality of life. Additionally, your nervous system can be affected by your chiropractic health as well. Your nervous system includes your nerves, spinal cord, and brain, and can function more sluggishly if your spine is out of line. One of the easiest ways to stay healthy in the winter months is to get regular exercise three to five times a week. Something as simple as walking for 30 minutes a day can boost your immune system, improve your cardio, and expand your chiropractic health. 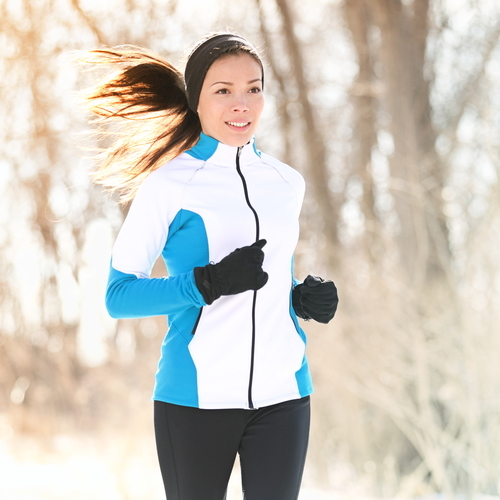 Additionally, exercising gets you out and about, which also combats winter weather dreariness. Getting eight hours of sleep at night isn’t enough for your body–you’re actually at your healthiest if you follow a sleep schedule. This means trying to go to bed around the same time every night and waking up at a similar time each morning. When you develop a sleep schedule, it improves several areas of your well-being, like strengthening your immune system and helping you stay more alert. If you find yourself tossing and turning at night, you may want to assess your chiropractic health to determine if something unaligned is disturbing your sleep. If you’d like to learn more about how your chiropractic health can be improved during the winter months, contact North Pole Chiropractic in Alaska at (907) 488-1885. Their professional staff is available to answer any questions you have about chiropractic care. Or, you can visit their website to read more about the services they offer.